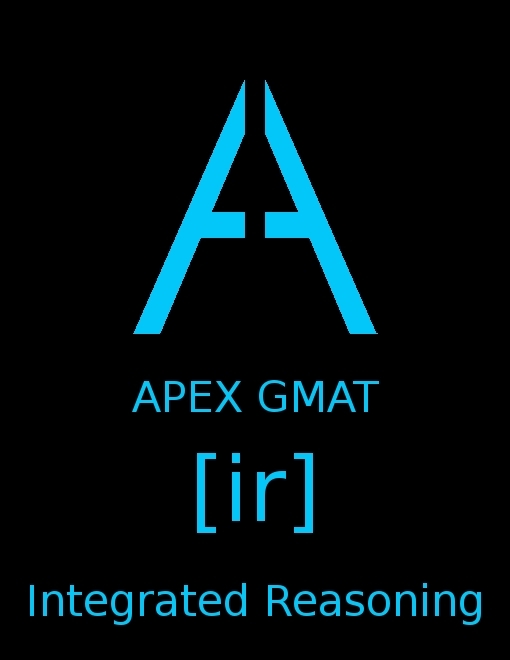 Apex has the most comprehensive syllabus on the market today. 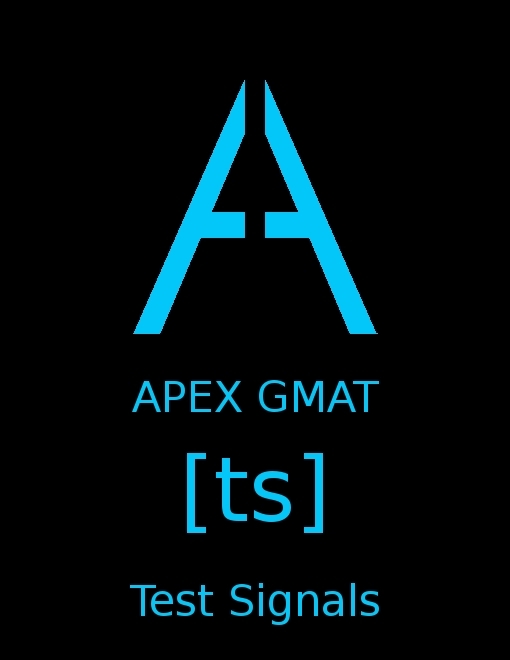 In addition to the fundamentals, Apex takes care to address test anxiety, time management, alternative solution paths, and test reading to use the underlying test structure to your advantage. Our core philosophy is that, as teachers, we’re directly responsible for your learning. Our personal involvement throughout your prep is the manifestation of that belief. 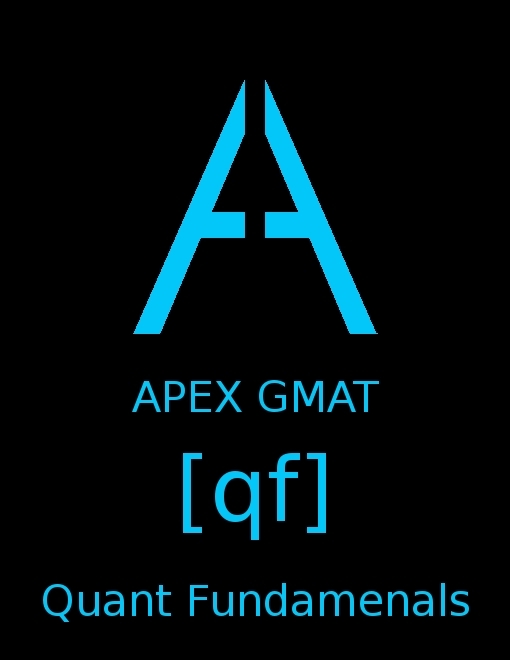 SEE THE GMAT. 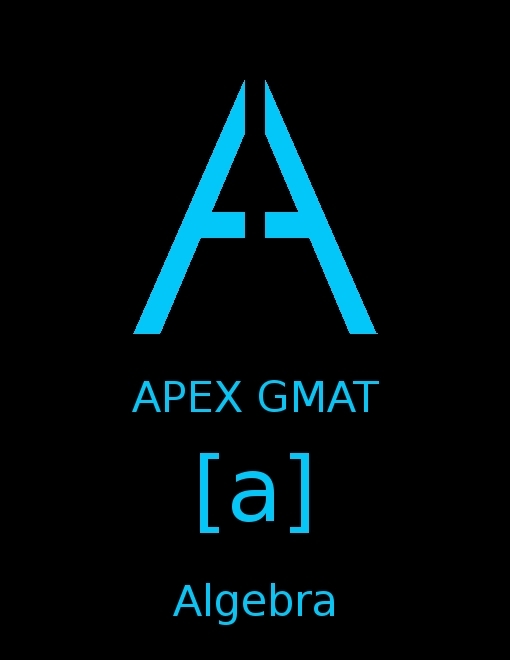 BE THE GMAT. 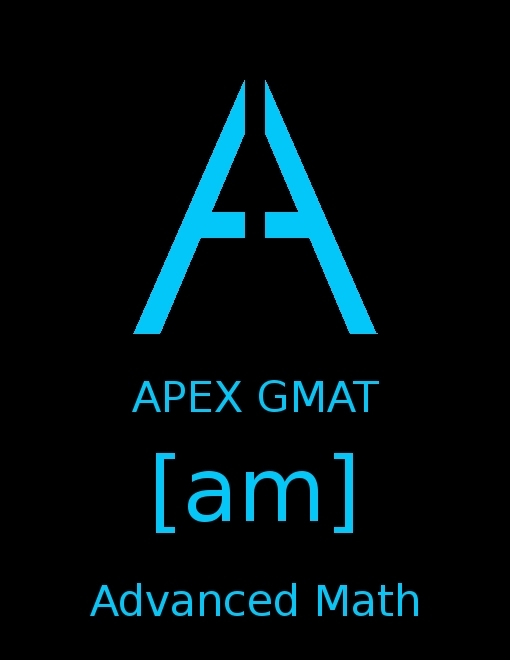 More than anything, the GMAT is about time. Time management is one of the most crucial skills for obtaining the best GMAT score, yet most programs give it nothing more than a cursory glance. Apex’s program utilizes a proprietary methodology that manages time for you. Following the process takes the pressure off, alleviates anxiety, and allows you to focus on the problems at hand. For every hour you spend in class or with a tutor, you spend three or more studying on your own. Your time is valuable, and getting the most out of your study time is a critical component of your prep. Unfortunately, traditional study skills won’t get you very far with the GMAT. Our curriculum emphasizes your development as a student and a professional by nurturing self-teaching skills that you won’t learn in anyone else’s curriculum. 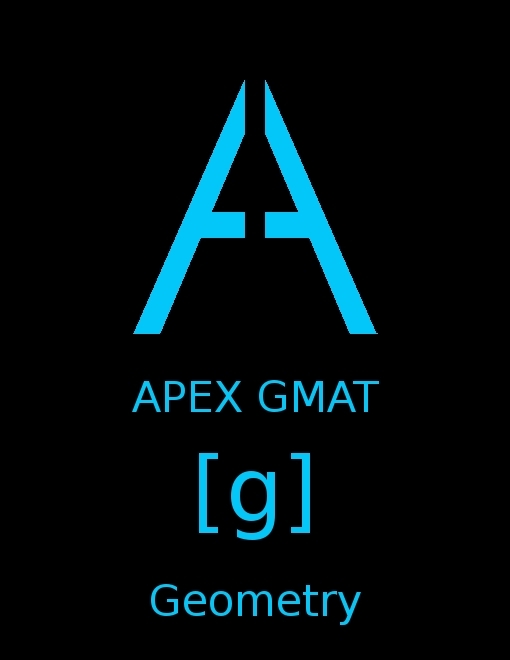 The newest section of the GMAT has a lot of people on edge – with good reason. Complex, demanding, and multi-dimensional – it is designed to be un-preppable. Fortunately, we know better; the IG is simply a synthesis of more basic problems, not a truly “new” section. In this lesson, learn how to turn the Integrated Reasoning section to your advantage by recognizing key homomorphisms (structural similarities) between this and the traditional sections while enhancing your overall GMAT performance. The core of Apex’s philosophy is expounded in this lesson. 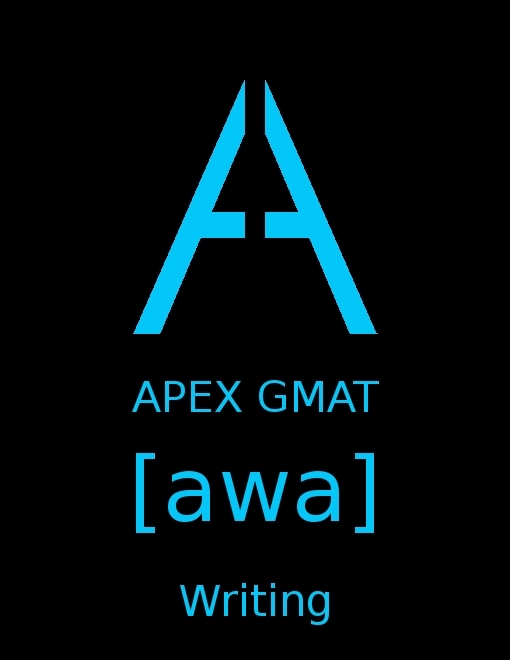 Here we examine why so many successful people struggle with the GMAT. Learn how to use the test’s structure to your advantage, and even answer many problems using logic rather than examining the problem presented. This core skill will change the way you view the GMAT, and possibly your entire outlook on professional problem solving. How you approach problems has a lot to do with how you’re “wired”. Some people draw pictures, some think in equations, while others just come up with the right answer. This lesson is all about recognizing what type of thinker you are, and building a customized approach to your GMAT preparation. We examine multiple pathways to solve problems, and teach you how to remain focused and alert while solving problems at a blinding speed by leveraging your innate brainpower. A source of anxiety for many, this section not only is the least structured on the GMAT, but as the first section it sets the tone for the entire exam. Learn what the exam rewards, and how to express yourself clearly, whether or not you are a native English speaker. The start of a strong quantitative score comes with the mastery and appropriate application of the fundamentals. You can’t build a house without lumber and tools; these are the fundamentals. But, you also need a carpenter – this is the application. This lesson covers topics in arithmetic and mental math, as well as covers the fundamental approaches to different types of quantitative problems. The GMAT is about being creative, and there are often multiple ways to solve a seemingly simple problem. In this lesson, we teach a variety of alternative problem solving methods: running scenarios, logical deduction, and mental modeling to name a few. We then help you figure out which work best with your cognitive style, and give you both the tools and structure to succeed on the GMAT. 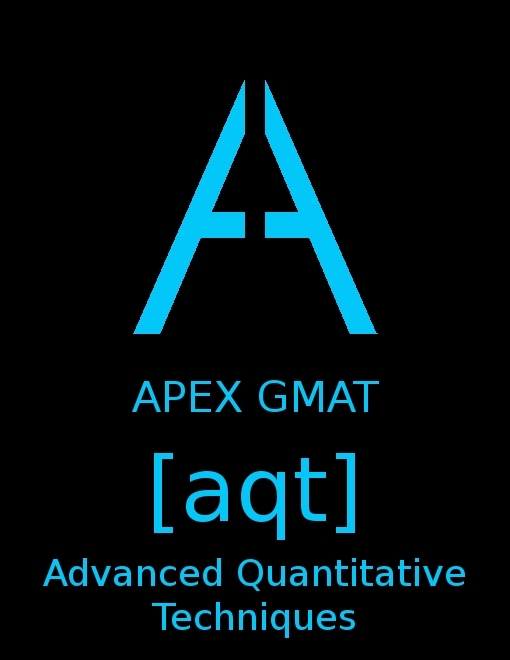 The core competency for the quantitative section of the GMAT, Algebra is involved in well over 50% of all problems. Unfortunately, most quantitatively strong individuals have bad habits when it comes to application, often setting up problems the same way they were taught in primary school. Apex’s Algebra lesson lifts the veil and will change the way you see Algebra. This lesson shows you how to approach problems pro-actively, and avoid common missteps that the GMAT intentionally exploits. As a mathematical discipline, Geometry often ranks second-fiddle in most people’s schooling. As an often forgotten or unfamiliar discipline, Geometry problems are of primary importance in developing a strong Quantitative score. 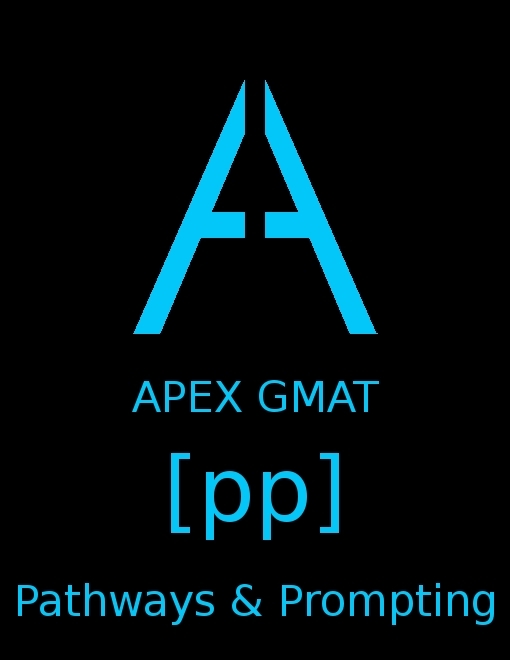 Apex teaches not only the nuts and bolts of tackling geometry problems, but uses this lesson to illustrate the graphical representation of a diverse set of GMAT problems that can be solved using creative methods. What separates the good from the truly great Quantitative scores is mastery of esoteric mathematical concepts, from probability to number theory, combinatorics to abstract algebra. This lesson emphasizes those topics most often seen by GMAT students who aim to excel past the ordinary. Do you really know how to read? “Of course” you say, until reading comprehension comes along and calls all that into question. The truth is, we read the same way we listen – passively, picking up relevant details but rarely engaging the material. 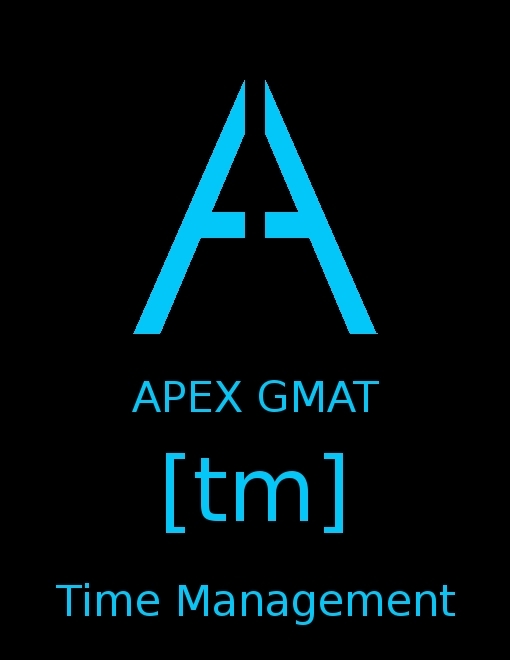 Its this natural (and often productive) tendency which the GMAT exploits. 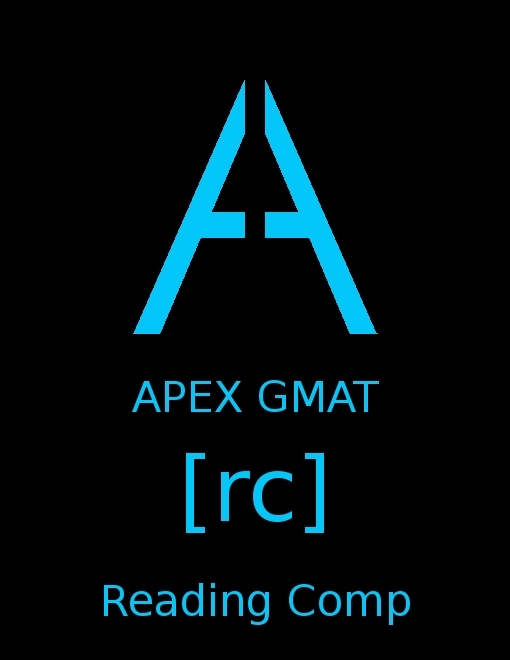 Apex’s Reading Comprehension will train you to engage the material and read pro-actively. Instead of scanning the passage and spending time on the questions, we’ll train you how to fully absorb the passage and breeze through the questions.